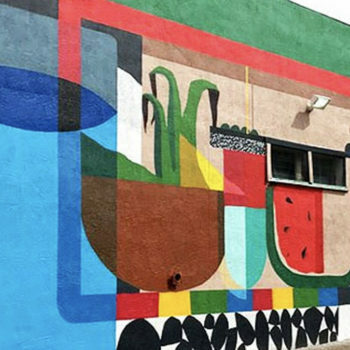 Muros translates from Spanish as "walls". 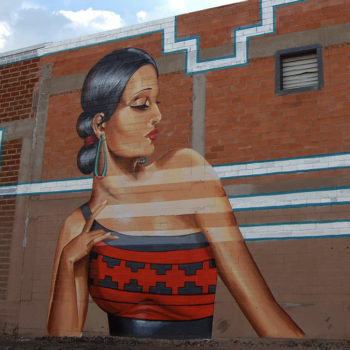 In Albuquerque, our walls bring people together. 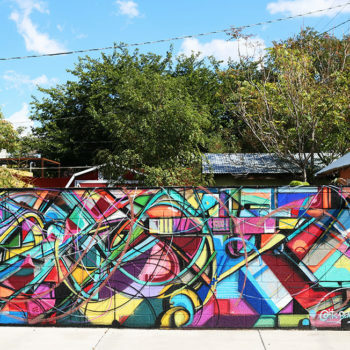 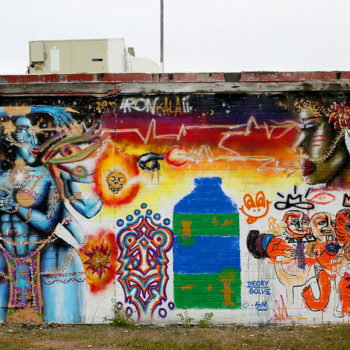 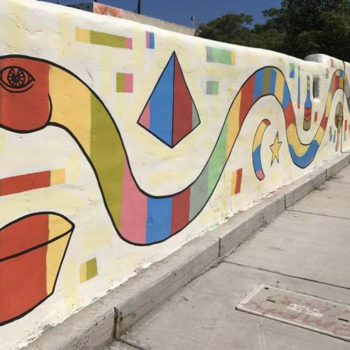 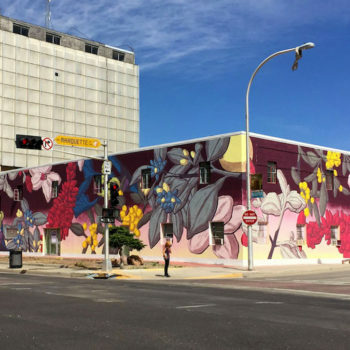 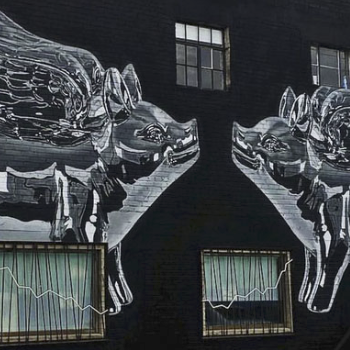 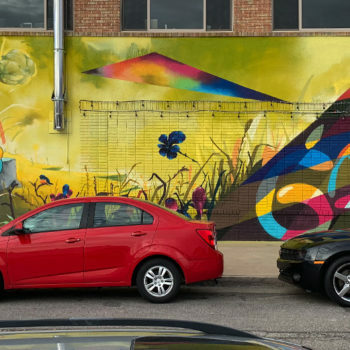 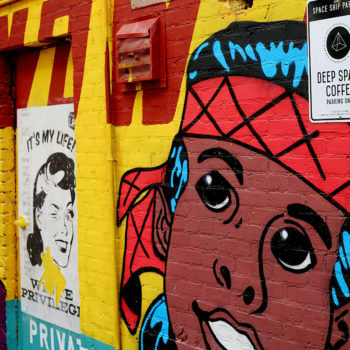 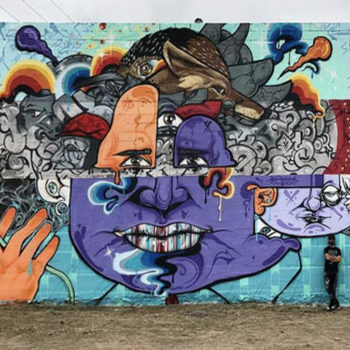 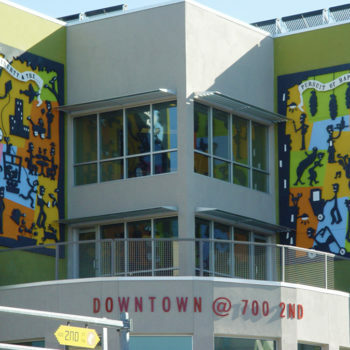 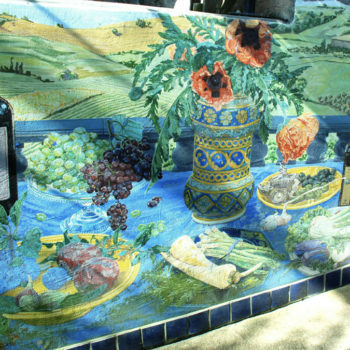 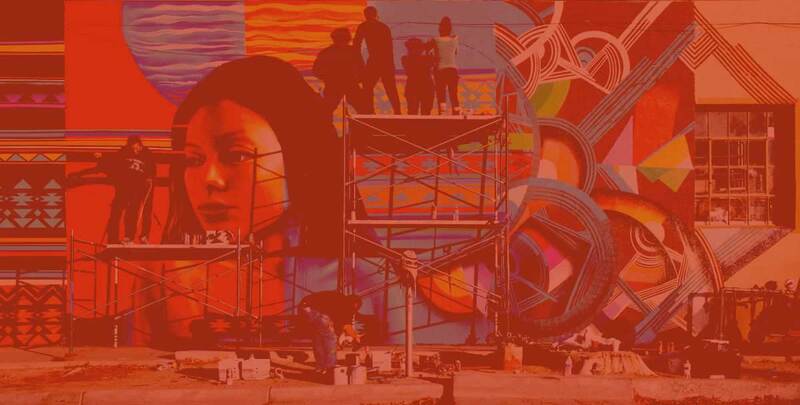 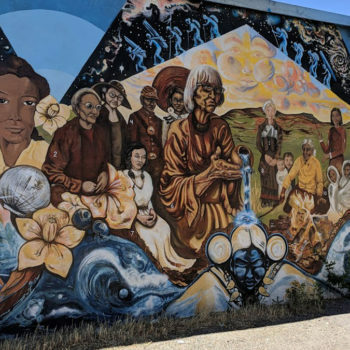 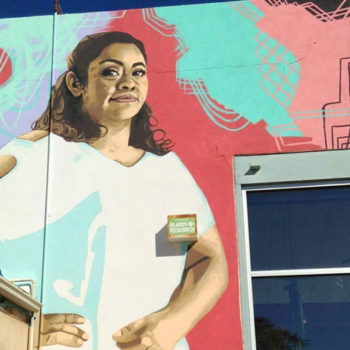 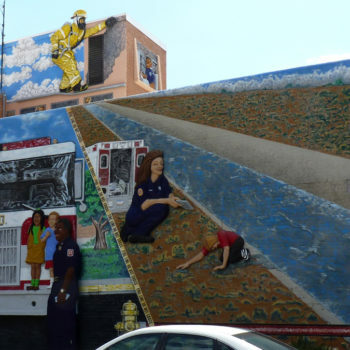 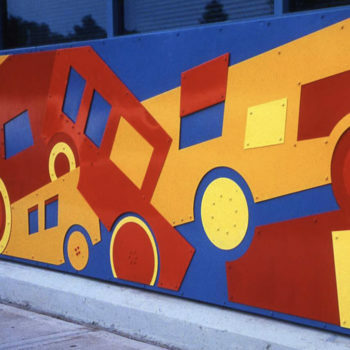 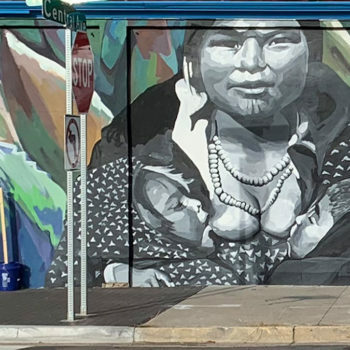 Throughout our vibrant city you'll see our diverse culture expressed not just through the color of our skin, but through the color on our walls. 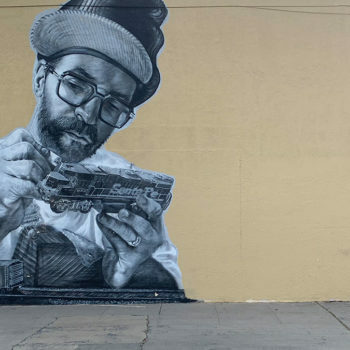 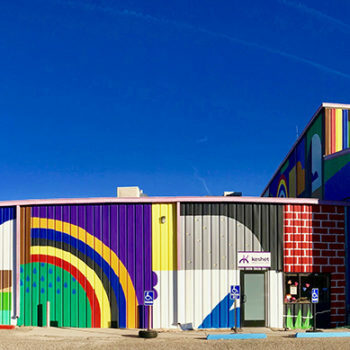 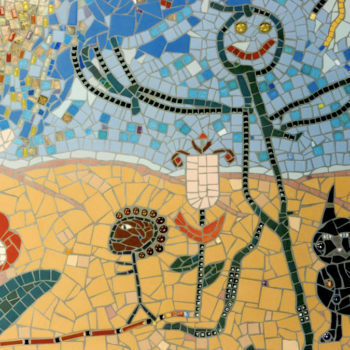 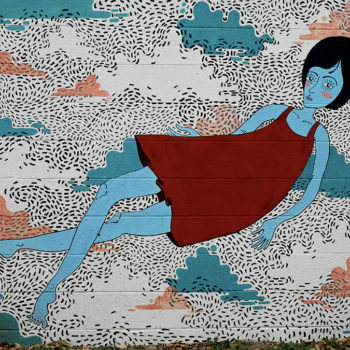 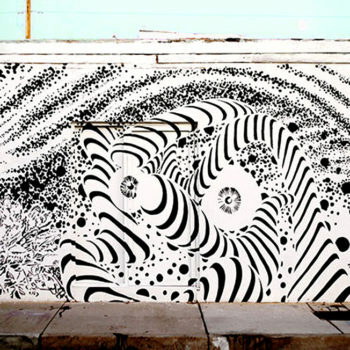 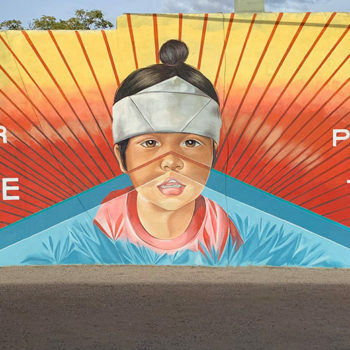 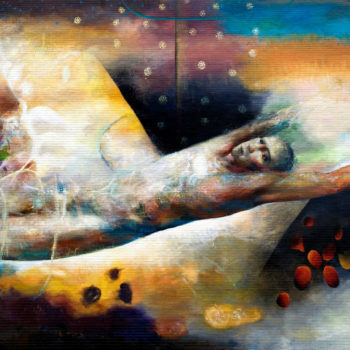 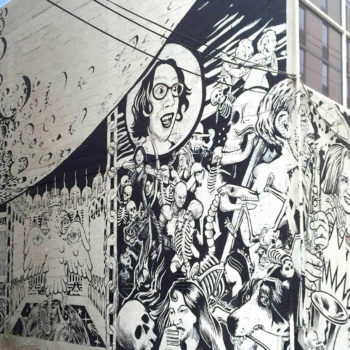 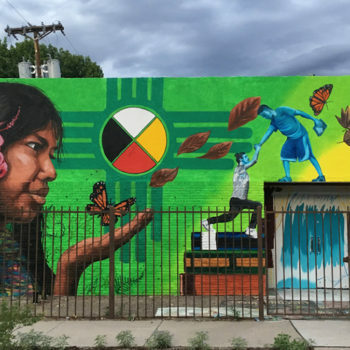 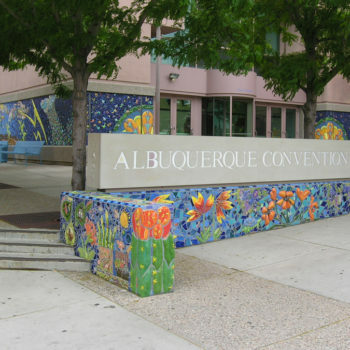 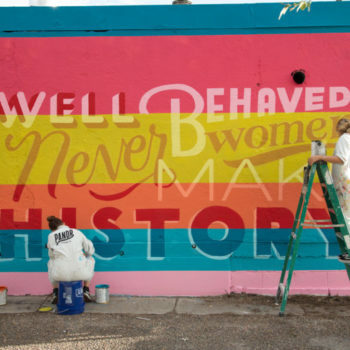 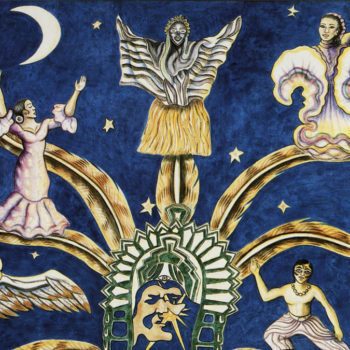 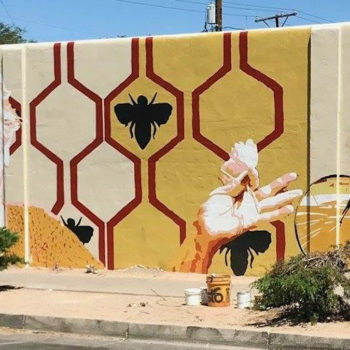 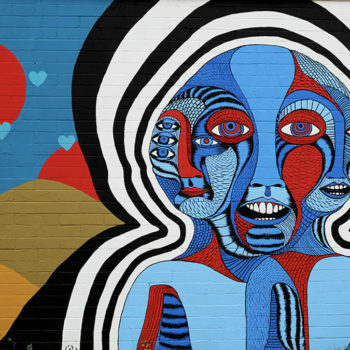 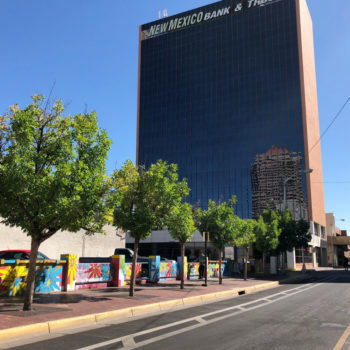 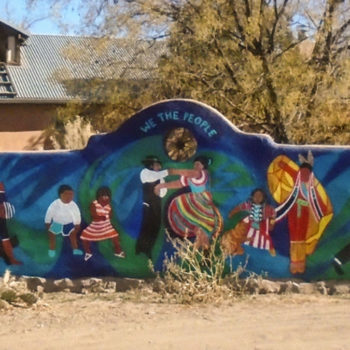 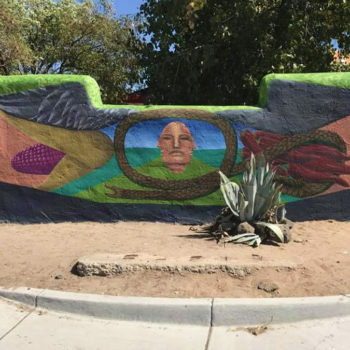 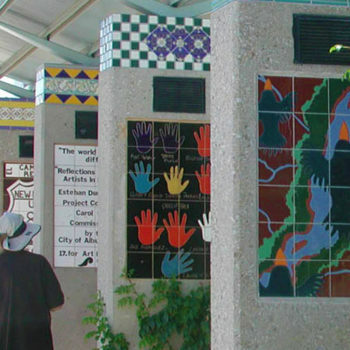 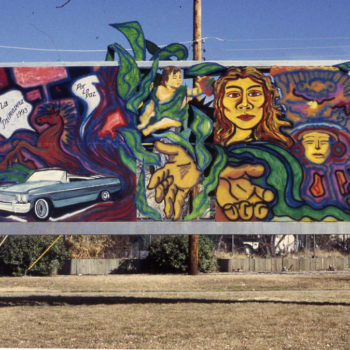 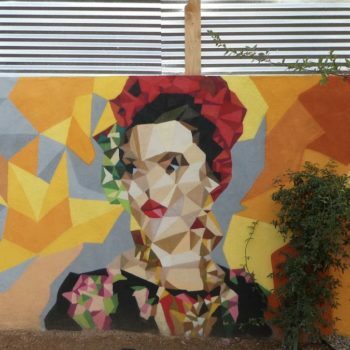 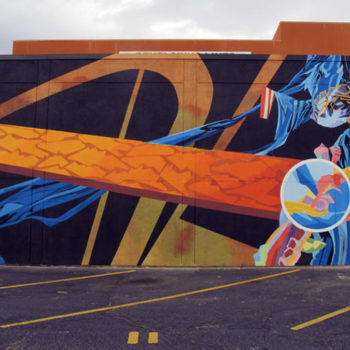 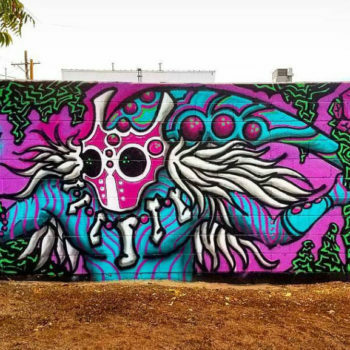 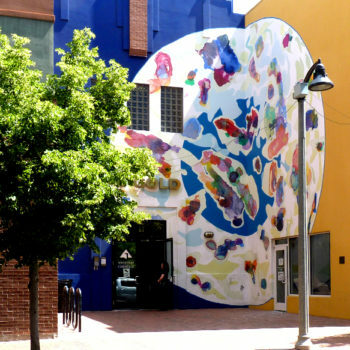 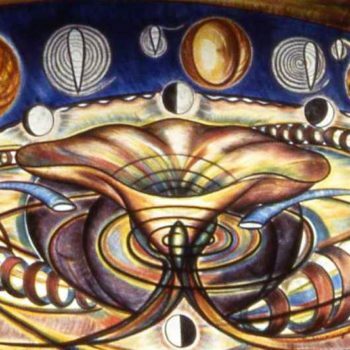 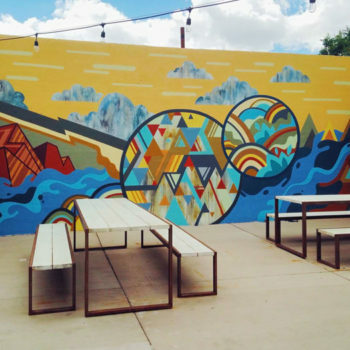 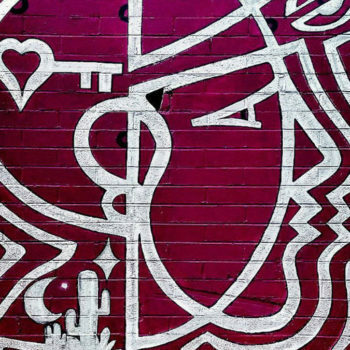 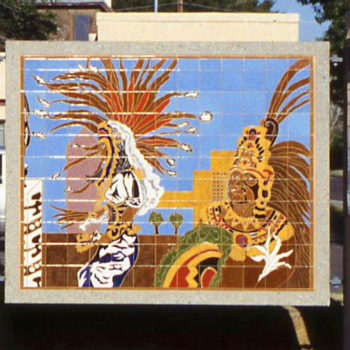 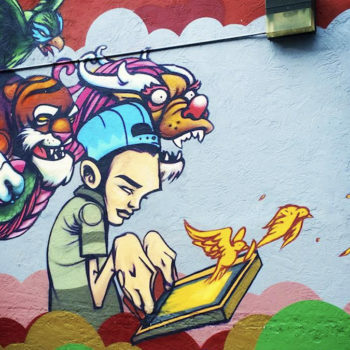 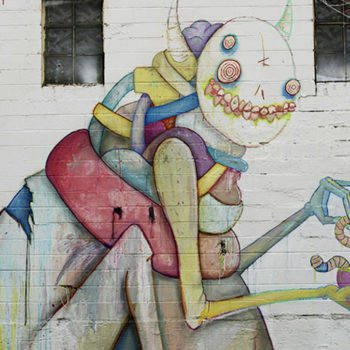 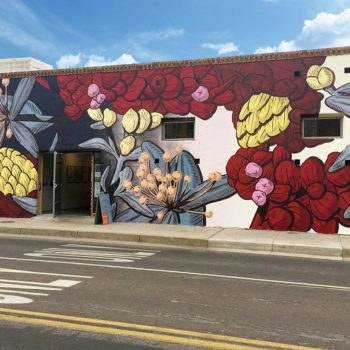 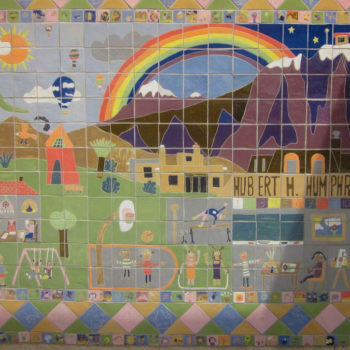 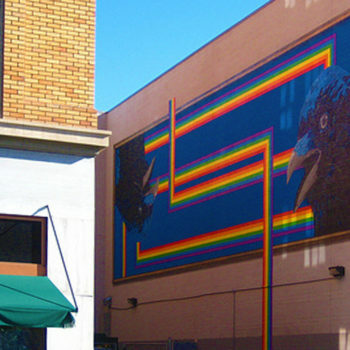 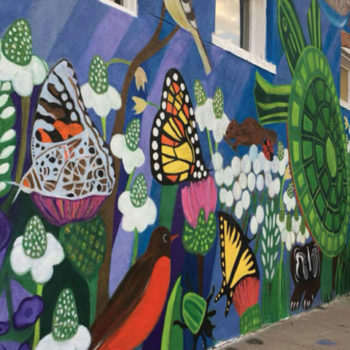 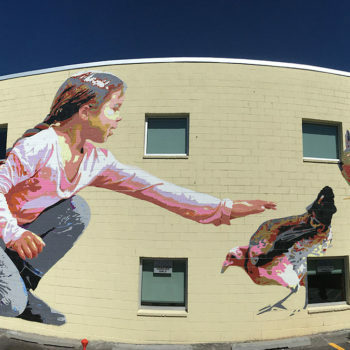 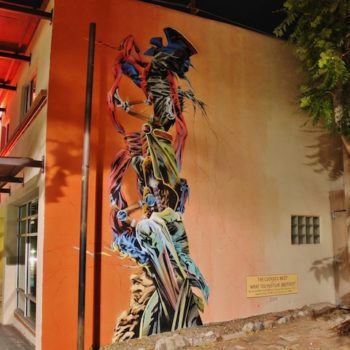 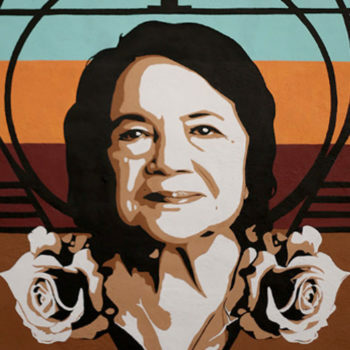 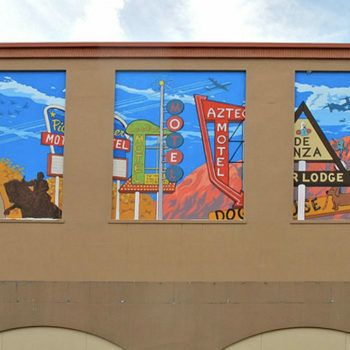 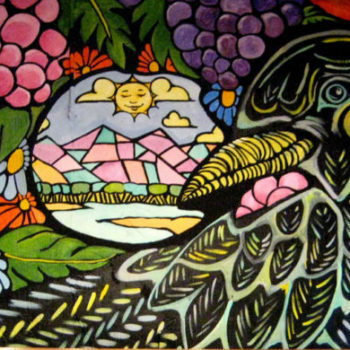 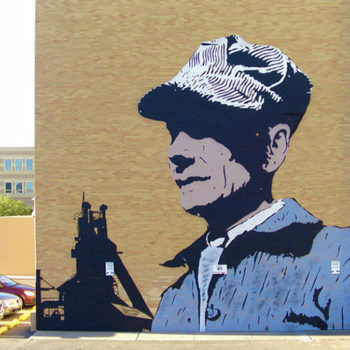 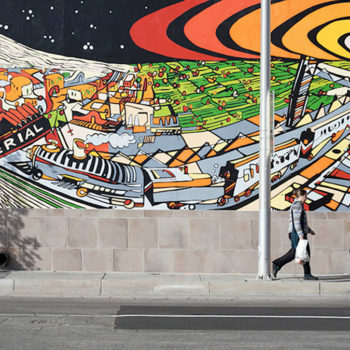 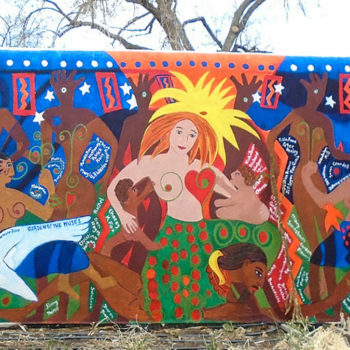 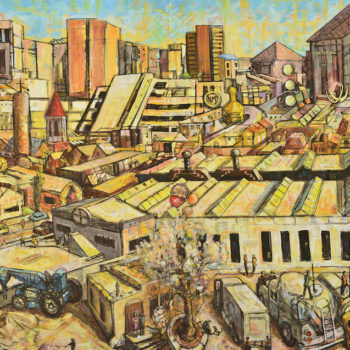 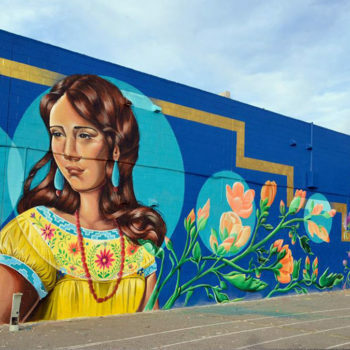 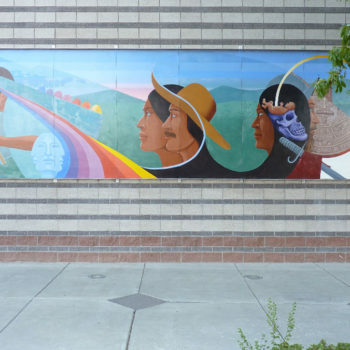 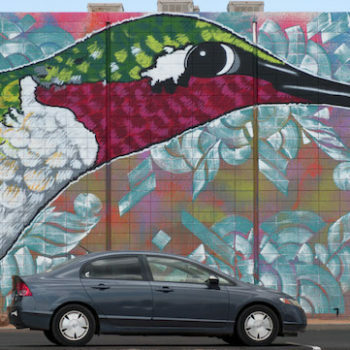 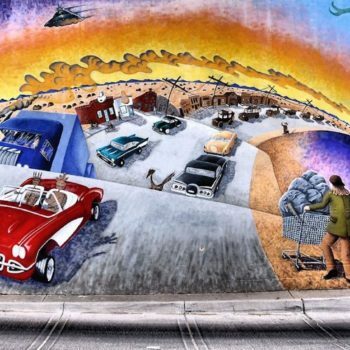 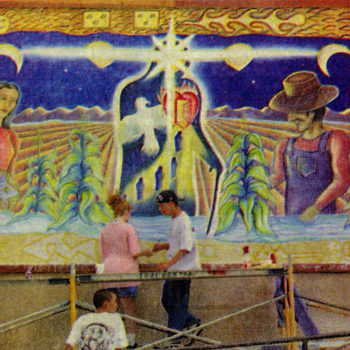 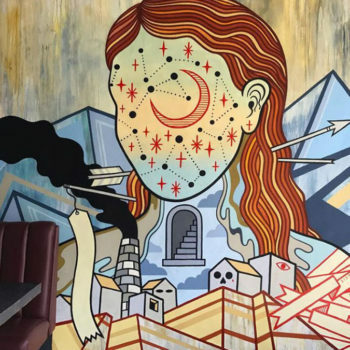 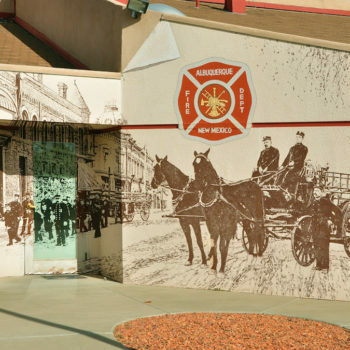 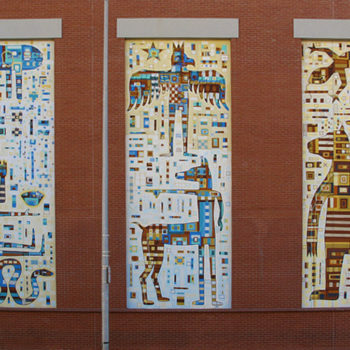 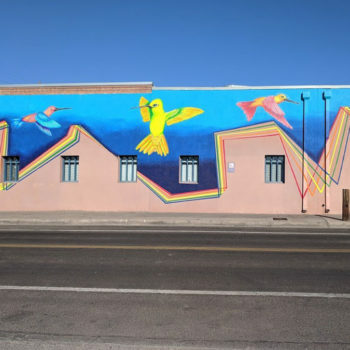 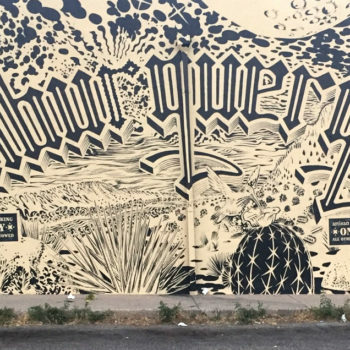 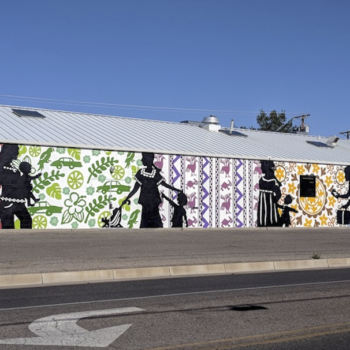 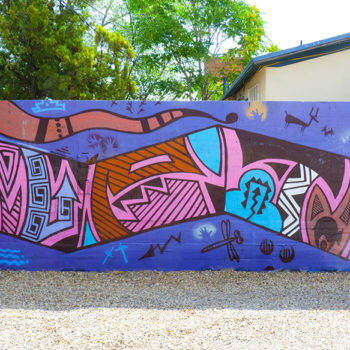 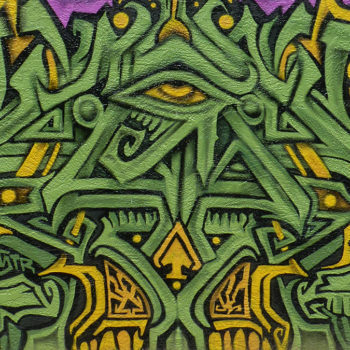 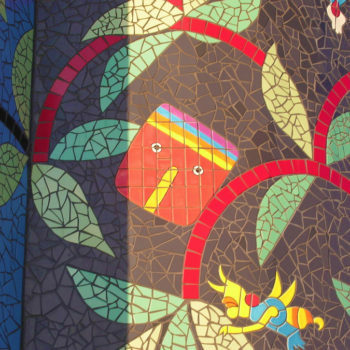 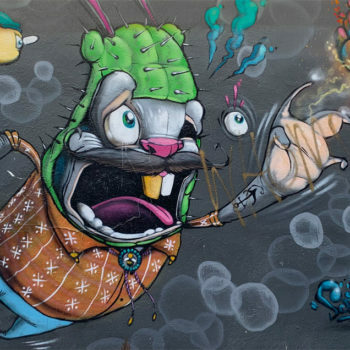 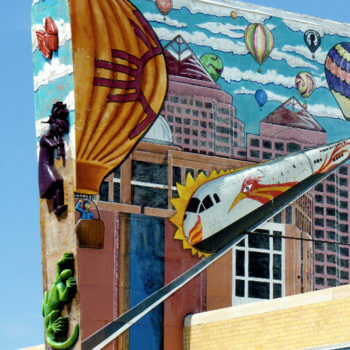 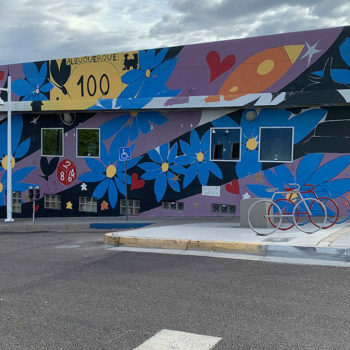 Take a journey into the heart of who we are and discover the murals of Albuquerque.